The weaving of carpets on looms was started in the Wiltshire village of Wilton – just outside the stunning Cathedral city of Salisbury – around 400 years ago. Today Salisbury has sprawled to almost swallow up Wilton, but beautiful carpets are still woven there, mostly for commercial use. 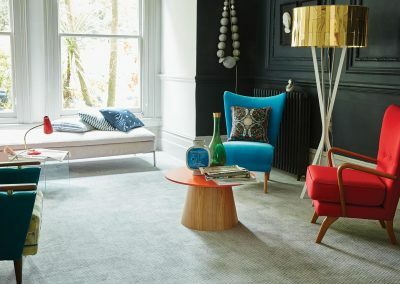 If you need new carpets in Salisbury though, you have a vast choice of modern carpet brands, designs, styles, colours and quality available to suit any application, in your home or business premises. Andrew Davis has been supplying and fitting carpeting in Salisbury and across Wiltshire for more than 35 years. While his carpet expertise may not be as long-lived as the Wilton weavers, it is certainly impressive enough to have earned him the respect of hundreds of satisfied customers in the city. Andrew has made it his business not just to supply and fit carpeting and vinyl flooring in Salisbury, but also to learn as much as he can about the properties of different types of carpeting. He is a mine of information and is thus a trustworthy source of advice if you are having trouble choosing new carpeting for your property. If you want luxury woven carpeting like Wilton wool or a similar quality terrific tufted Axminster carpet you can count on Andrew to supply it for the best possible price and fit it with skill and precision. Quality carpeting doesn’t have to cost the earth. There are so many options available that it can be confusing deciding between them. It’s not all about the colour, texture and pattern. 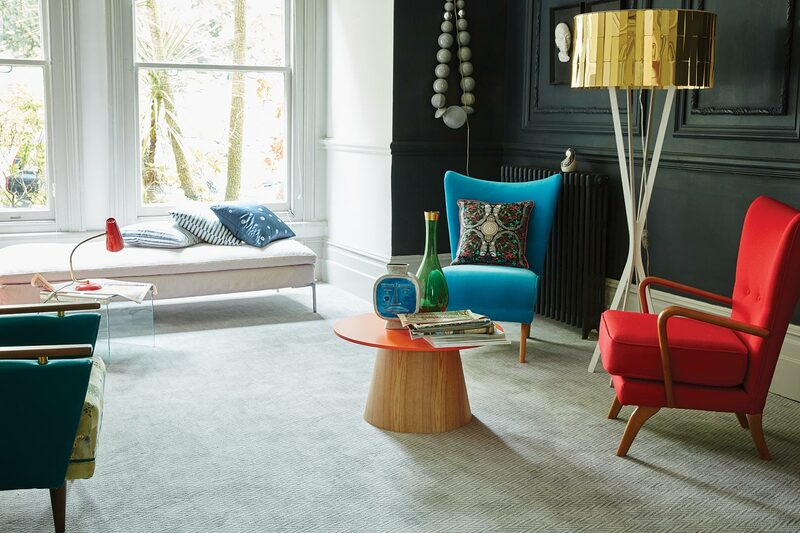 There are other factors that come in to play – such as the type of fibre, the density, degree of stain resistance, wear rating, and the carpet construction – when deciding on the best carpeting to suit your home in Salisbury. 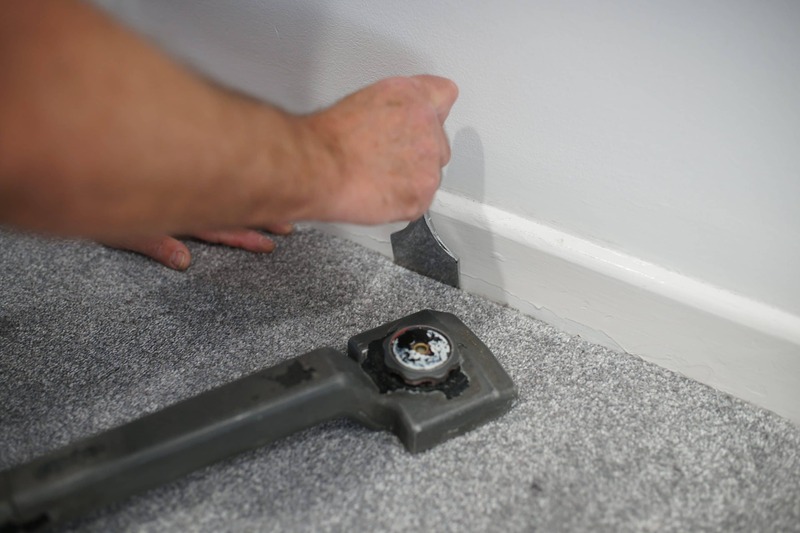 When you need new carpeting in Salisbury or the surrounding area, Andrew will consult with you and source the carpet you require from one of the many leading wholesalers he deals with that supply most of the top carpet brands. He has samples and pattern books available to bring to you at your home to help you select the right carpet for your needs. When it comes to carpet fitting in Salisbury, you’ll find no better craftsman than Andrew to do the job. He carefully plans the fitment before hand to make the most efficient use of the available materials, and ensures that any necessary cuts and joins work with the pattern, texture and design of the carpeting. 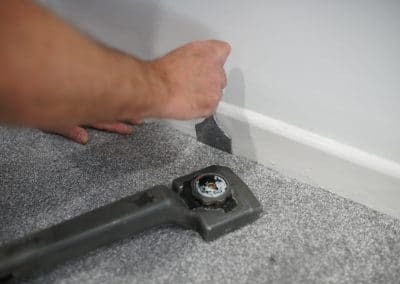 Andrew makes sure any old floor covering is completely removed and that the surface is left smooth before installing the spiked edging or gripper around the perimeter of the room. The underlay is cut precisely and laid before the carpet is fitted on top, with any joints carefully taped together. The secret of a smooth fit lies in the stretching. If you’re looking for fabulous flooring in Salisbury contact Andrew Davis Carpets as soon as possible to arrange a no-obligation consultation.